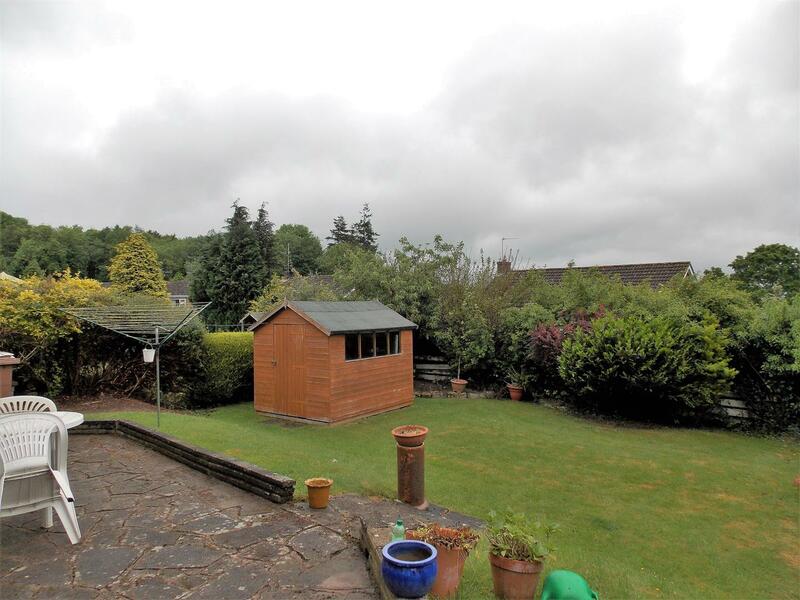 AVAILABLE IMMEDIATELY -This superb detached bungalow situated in a sought after residential location on the outskirts of Oswestry town centre. 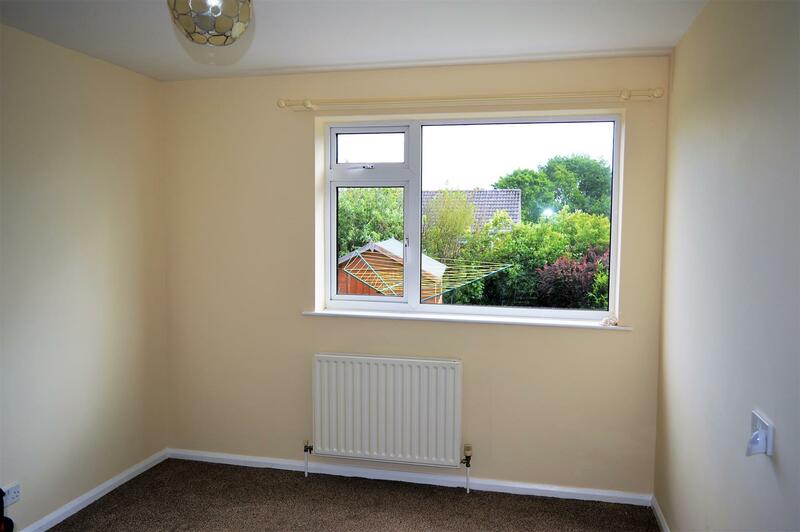 The property has double glazing and is warmed by gas central heating. 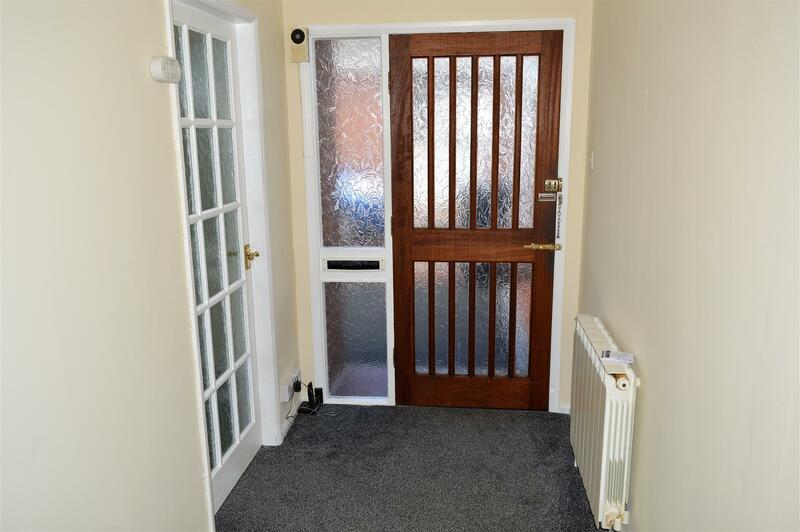 The accommodation briefly comprises: Entrance Hallway, Lounge, Kitchen/Dining Room, large Utility Room, two Bedrooms and Bathroom. 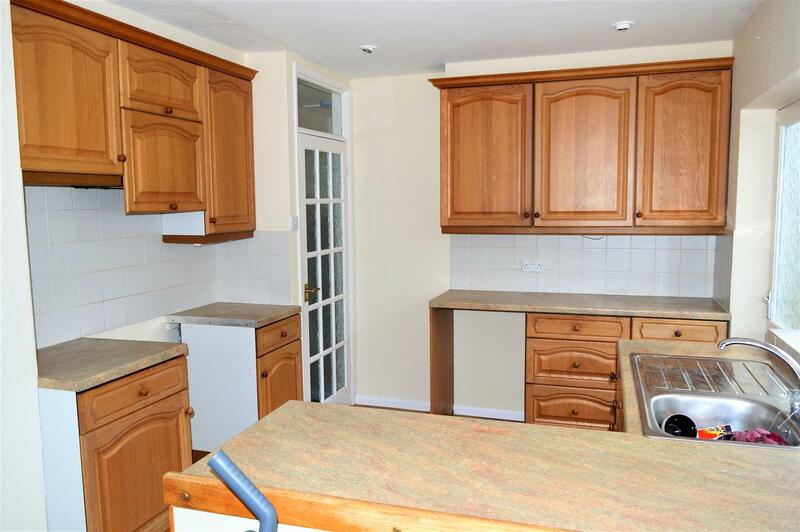 Outside is a driveway and garage with electric door and delightful front and rear gardens. EPC Rating C. No Smokers, No Dss, Not suitable for Children. 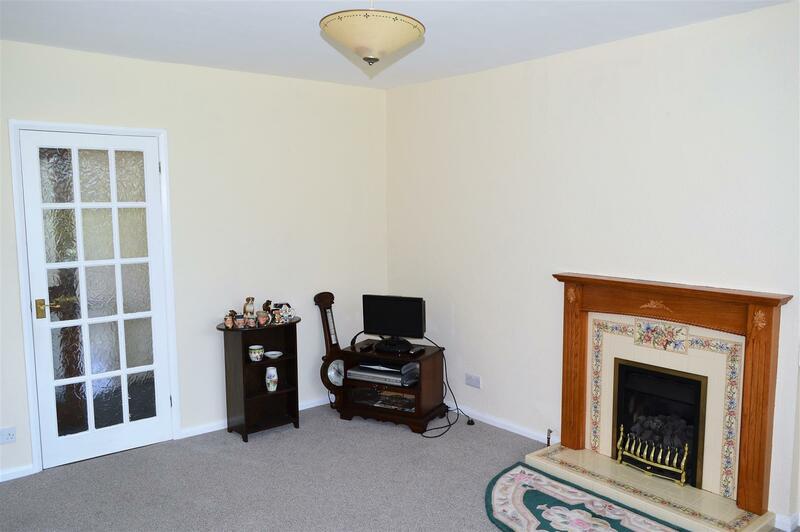 With newly fitted carpet, radiator, mains smoke alarm, loft access hatch. Doors to all rooms. 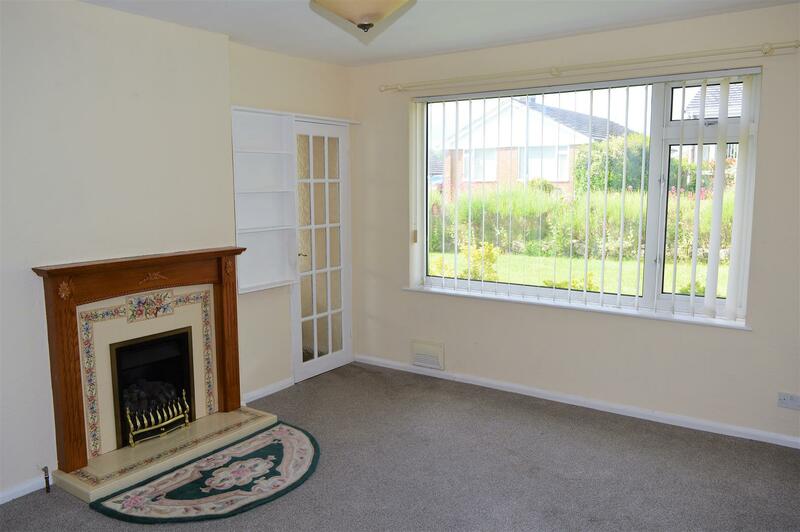 The Dining Area has a double glazed window to the front, radiator, television point with built in shelving and carpeted flooring. 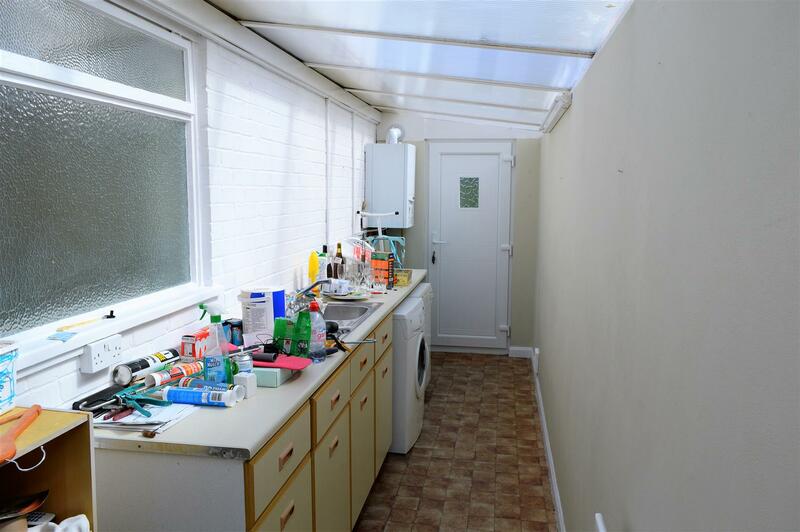 With UPVC double glazed window and door to the front, UPVC door to the rear garden and poly carbonate roof. 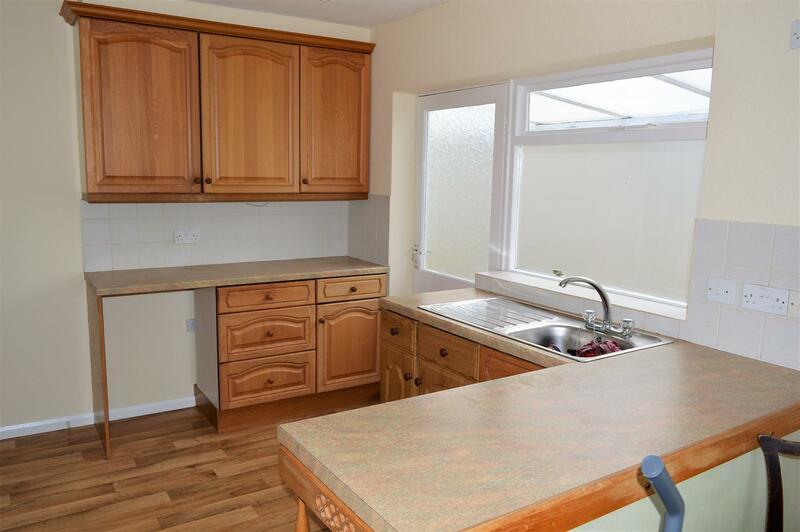 Fitted with a range of base units and sink unit with mixer tap, space and plumbing for washing machine and tumble dryer, Vaillant gas central heating boiler. 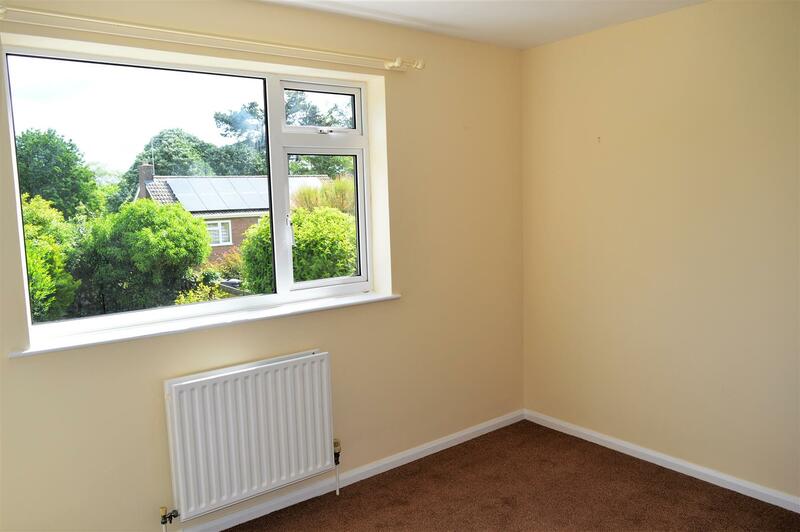 With newly fitted carpet, double glazed window to the rear, radiator and television point. 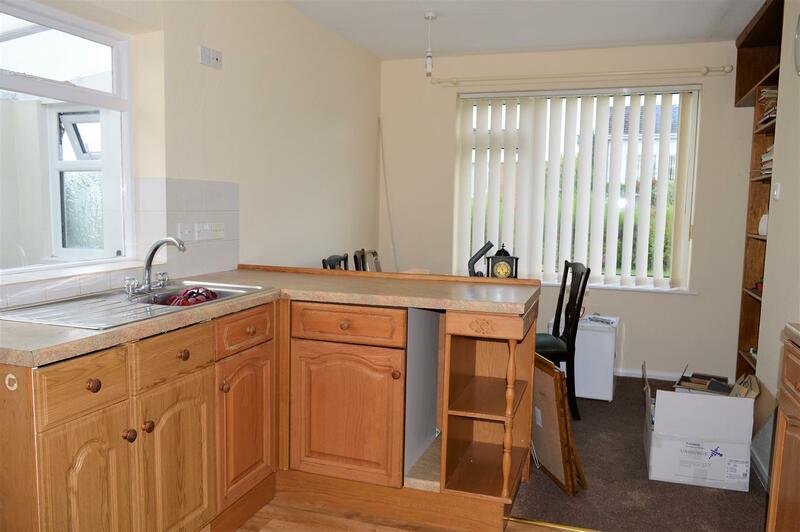 With two double wardrobes with hanging rail and shelving, radiator, double glazed window to the rear. 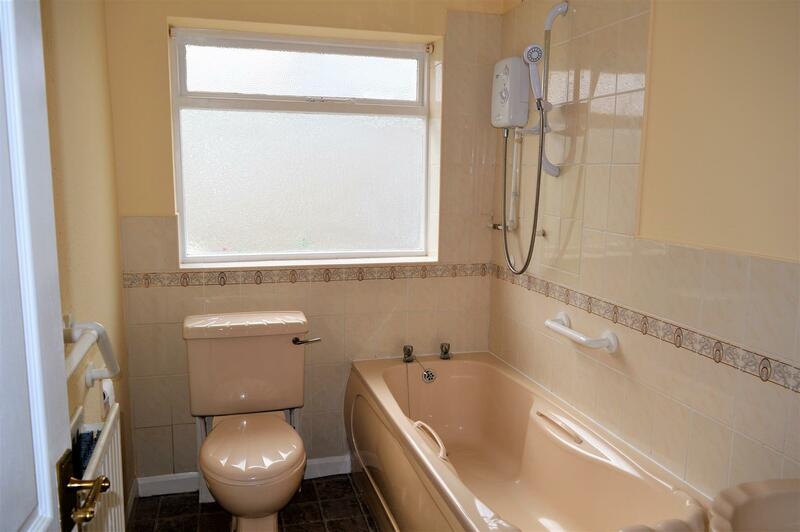 Fitted with a suite of bath with Triton electric shower over, washbasin and W.C, part tiled walls, newly fitted tile effect vinyl flooring, obscured window to the side, radiator and mirror with shaver socket. To the front is a tarmacadam driveway with decorative block edging providing off road parking and leads to the Garage. 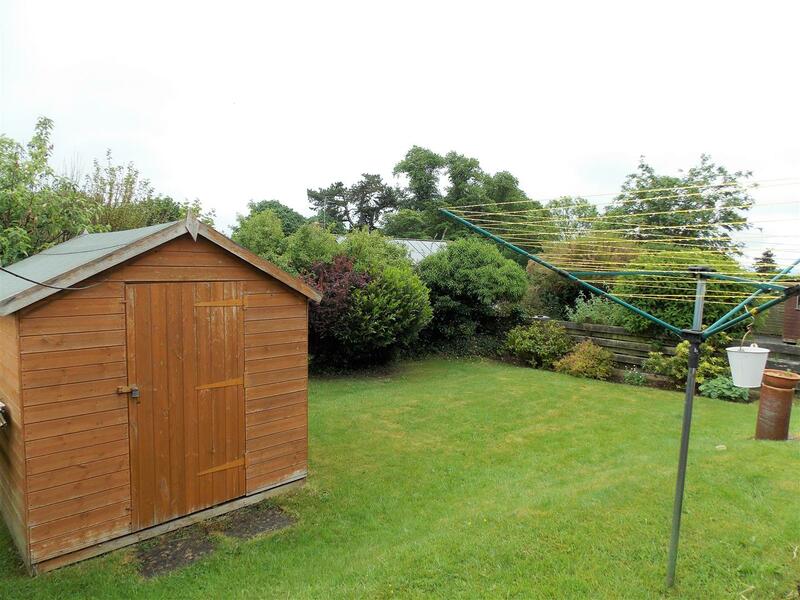 There is a lawned garden with borders with a variety of plants and shrubs and pathway leading to the Utility door. To the rear is a delightful and private lawned garden with patio area. With electric door to the front and pedestrian door to the rear leading to the garden. Application - £65 per person over the age of 18.